The amenities you’ll find at Vista Pointe II are both numerous and high quality—including a BBQ area, a landscaped courtyard, and an on-site laundry facility. Check out the lists below to discover more! 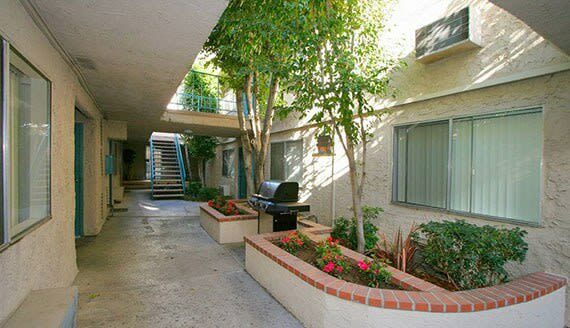 Some are part of the overall apartment community, and some are more apartment-specific. What do we have that you can’t wait to see? Feel free to contact us with questions. Read more about our Vista Pointe II Apartments by viewing the floor plans .